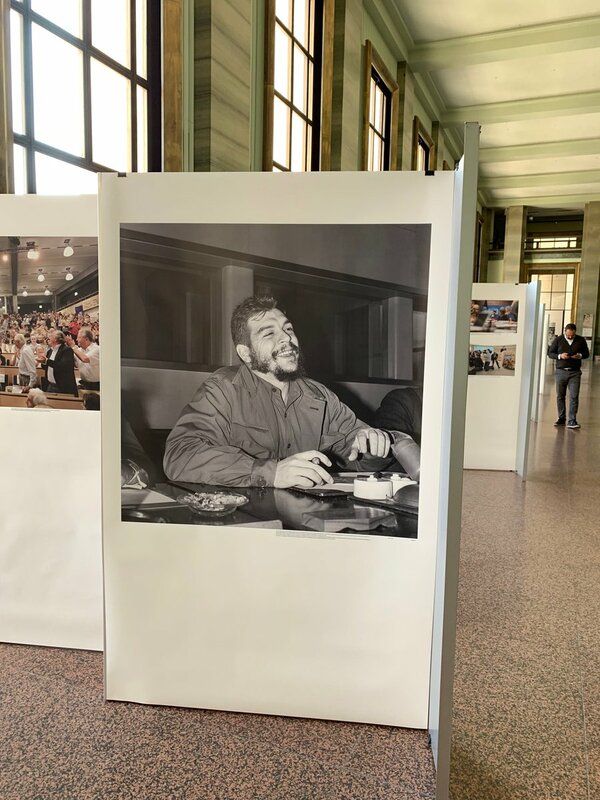 The home of United Nations Human Rights Council in Geneva is showcasing a poster-sized photograph of the Cuban revolutionary Che Guevara in its exhibition hallways. In 2013, UNESCO, a branch of the U.N., included the “The Life and Works of Ernesto Che Guevara” into the Memory of the World Register. The Memory of the World Registry is engaged in preserving and protecting valuable documents and writings of human heritage from destruction. The U.S. government and its critics, conveniently forgetting its own long list of war crimes, (from Hiroshima, to the Mỹ Lai Massacre in Vietnam, the Iran-Contra Affair, the Abu Graib torture scandal, the illegal invasion of Iraq, etc., etc., etc., ad infinitum), came out against the U.N. in a brazen attempt to wipe out history that doesn’t exactly serve their purposes. David T. Killion, the United States Permanent Representative to UNESCO wrote a letter to the U.N. urging the organization to censor the exhibit. It is ironic that the words of Che Guevara spoken in 1964 to the U.N. are as true as they were then and still ring true today. Guevara, at that time, addressed the U.N. General Assembly where he accused the United States of planning to overthrow the Cuba as well as other communist governments across Latin America. 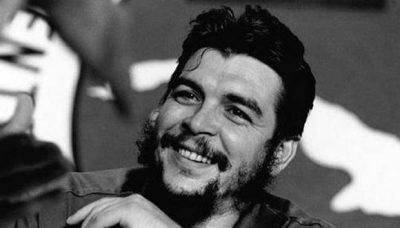 Ernesto Che Guevara was born on June 14, 1948 in Rosario, Argentina, and died by CIA-assisted assassination forces in La Higuera, in the southern province of Vallegrande, Bolivia in 1967. Approximately 100,000 visitors each year take guided tours of the Palais des Nations in Geneva. T.K. Hernández is a journalist, co-founder and editor at the Cuba Business Report.